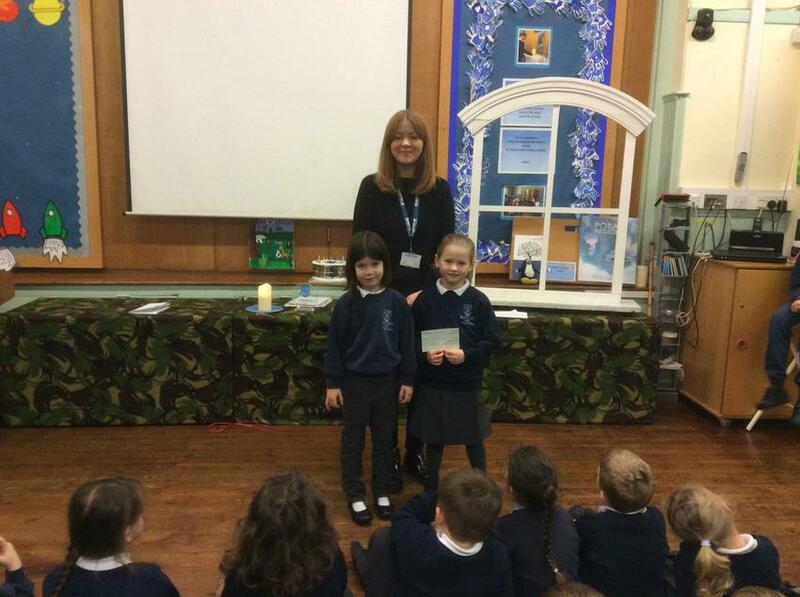 We were joined in assembly today by Verity from Diabetes UK in order to present her with our Christmas Charity collection. We raised £93 for Diabetes U.K. which is a national charity supporting Children, parents and adults working with children with Type 1 Diabetes. We have found their support and guidance very valuable and hope our collection can help to support other children and young people across the country.